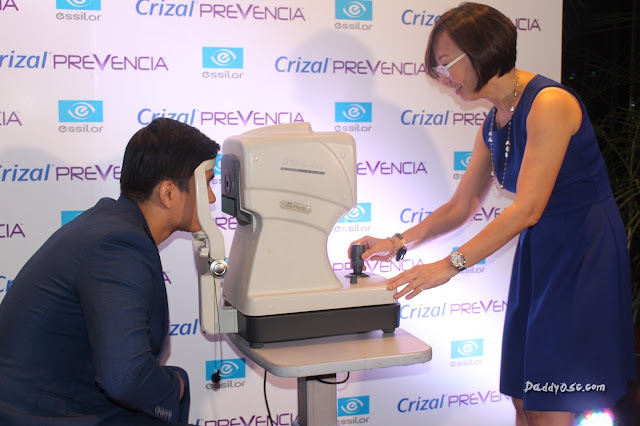 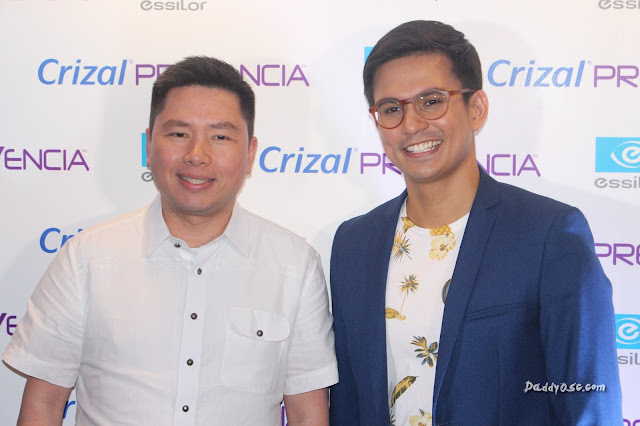 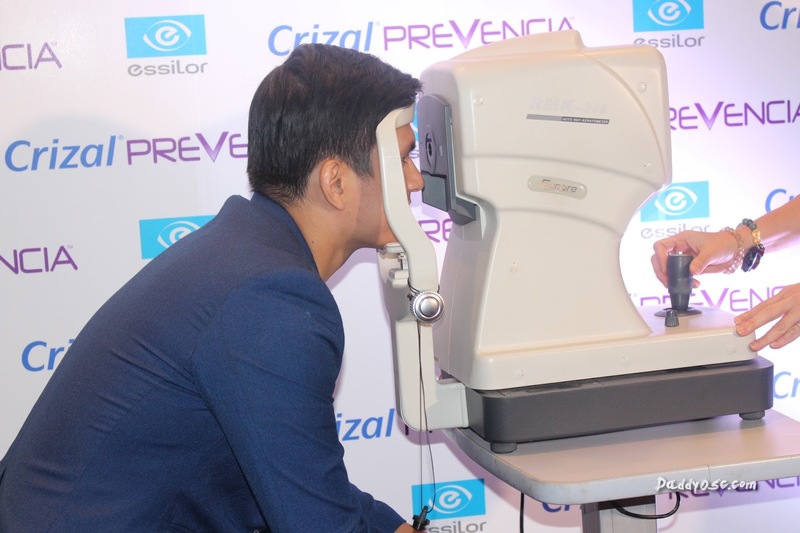 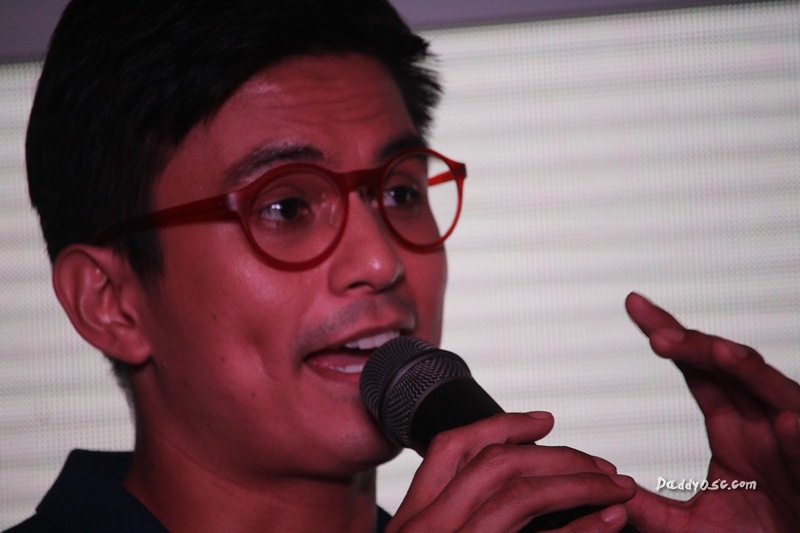 Tom Rodriguez shares vision of perfect eye health with Crizal Prevencia | Daddy O! 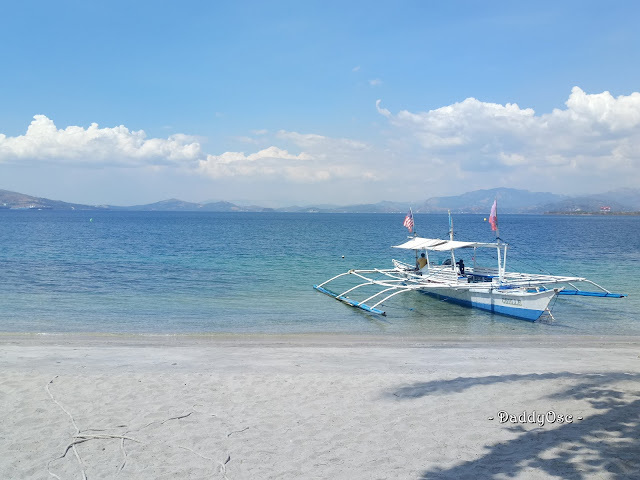 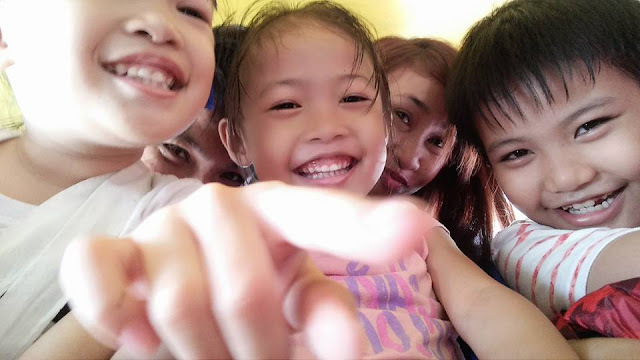 "I would like to get involve and have a lengthy discussion with my Essilor Family regarding (that) Advocacy and Developing of Eye Health and Wellness campaign." 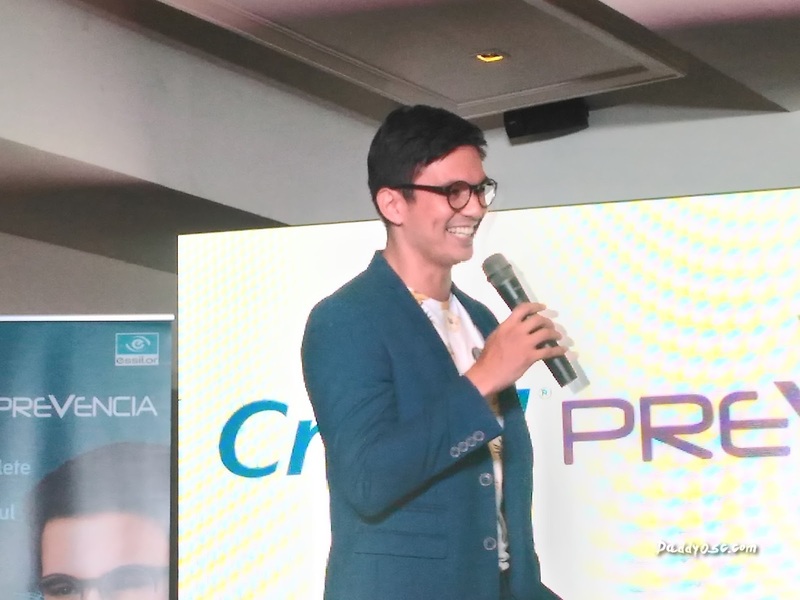 - Tom Rodriguez, Crizal Prevencia Brand Ambassador and also the newest member of Essilor Philippines. 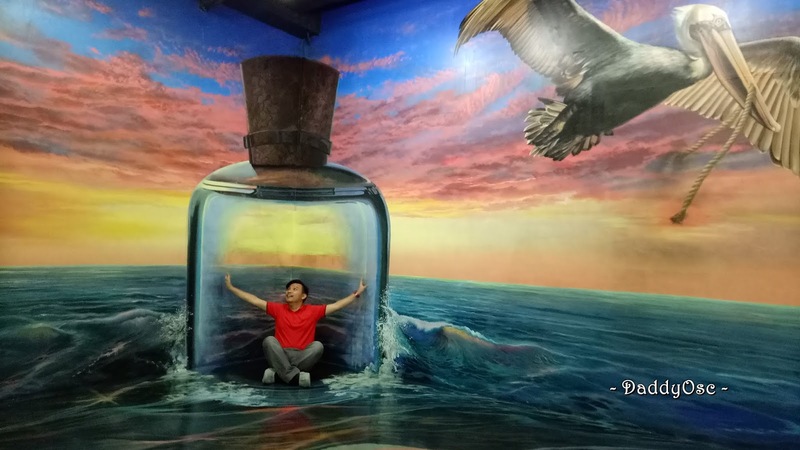 When it comes to introducing a new product or services, the most trusted person to become the face of it is the one whose experiences has something to do or have a connection related to the product that he / she's endorsing. 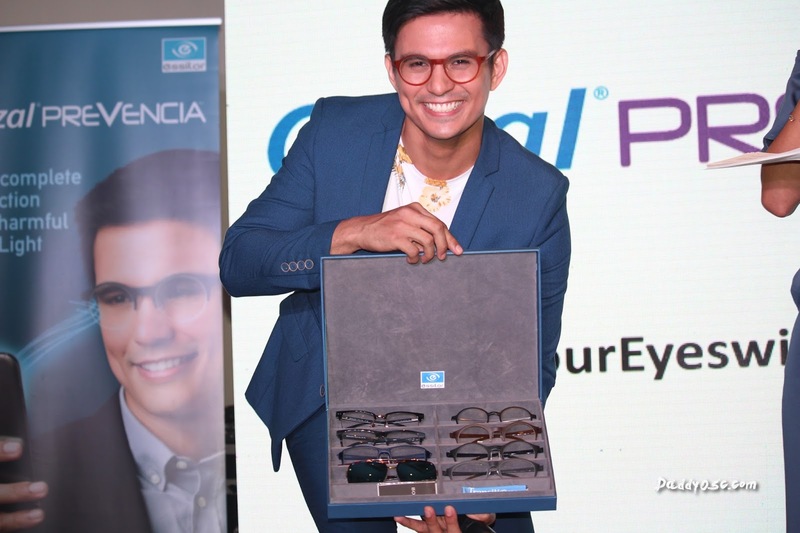 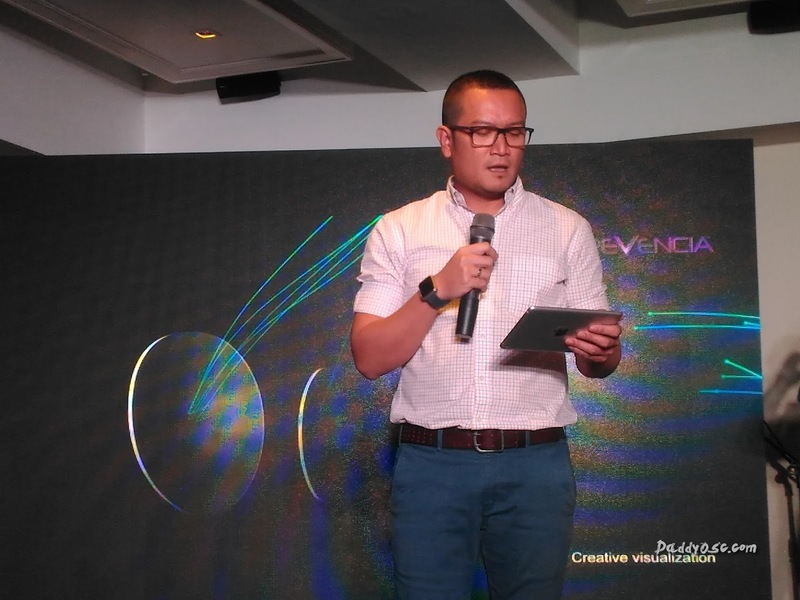 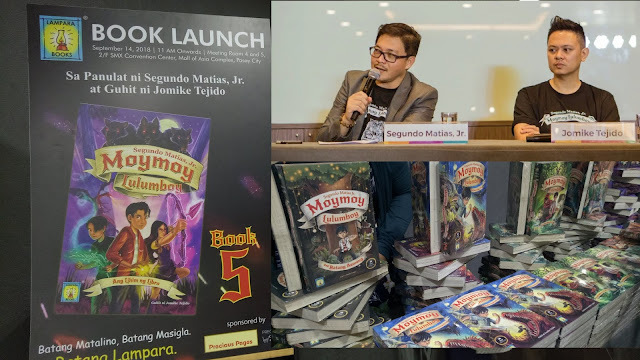 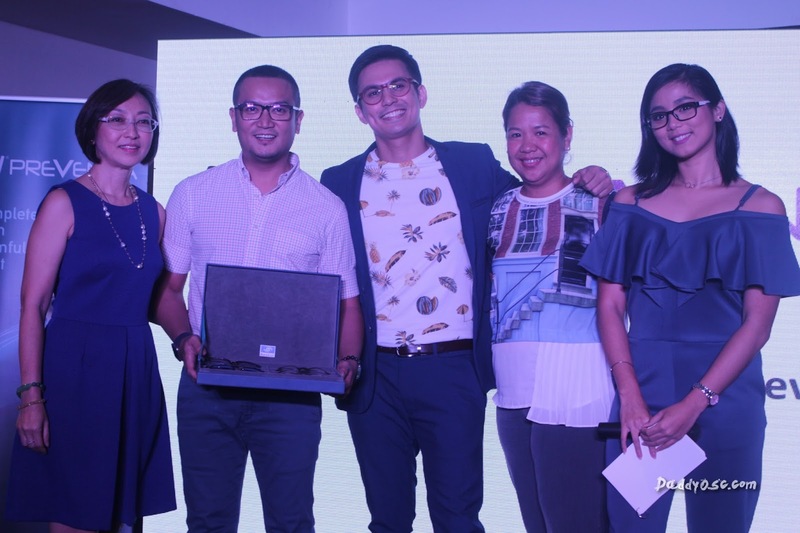 This is how Essilor Philippines, introduces new endorser Mr. Rom Rodriguez and presents its most technologically advanced protective lenses yet. Tom showing his glasses during discussion about Crizal eye glasses. Dr. Kyle Galias talks about the effect of blue ligjt in our eyes. 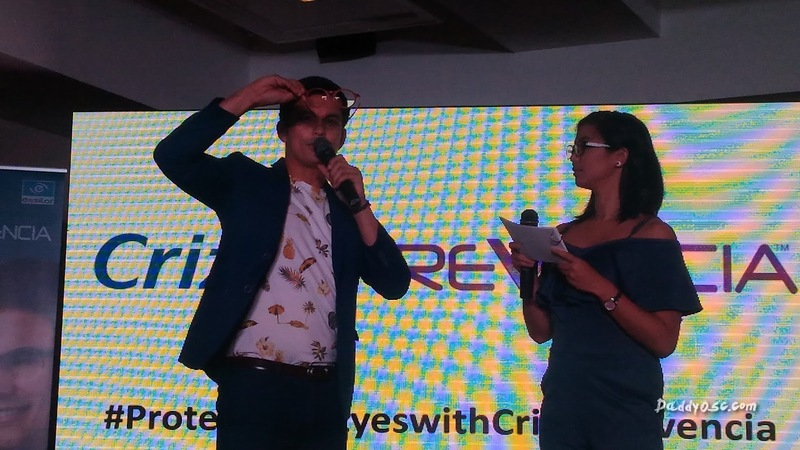 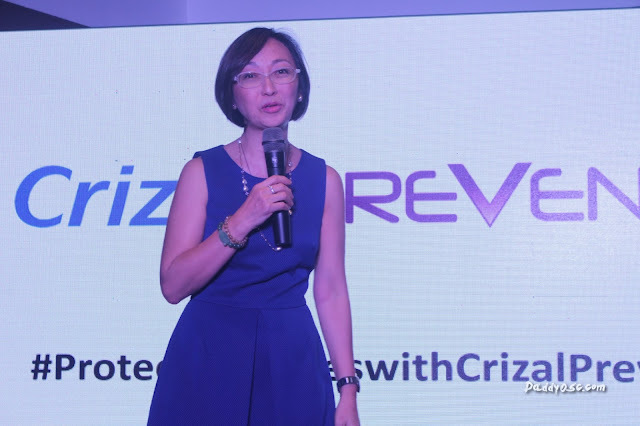 He also mentioned how Crizal helps to protect our eyes from other source of blue light and UV's.